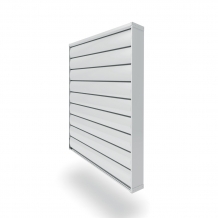 Embracing the benefits of natural airflow, Airocle’s range of operable louvres provide an effective and environmentally friendly solution for your building ventilation requirements With the versatility of either manual or automated louvre operation, you can control the entry of fresh air into the building to regulate temperature and ensure a regular change of air, necessary for a healthy environment. Security: By using the highest quality of products, Airocle prioritises security while allowing maximum ventilation for all your facilities. Our range of protective mesh options will protect your structure from large insects, birds and other vermin. Spark Arrestor mesh (in accordance with AS3959-2009) is also available, for areas prone to bushfires. 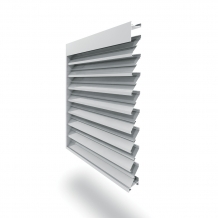 Airocle’s Operable Louvres are manufactured to the highest standards, giving you peace of mind, whatever your scenario. 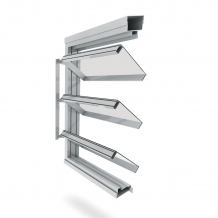 Versatile: Having the ability to open and close your louvres, you can control airflow, sunlight and the entry of weather depending on your climatic desires.